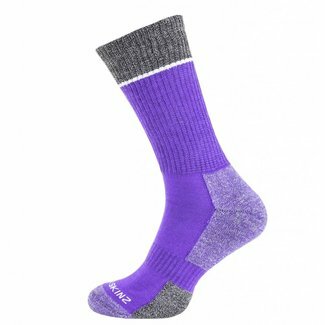 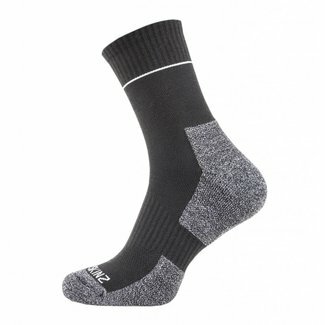 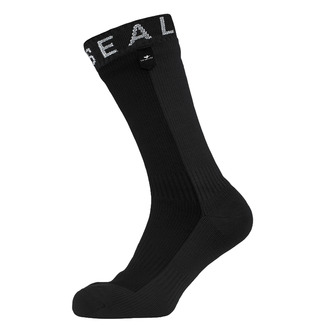 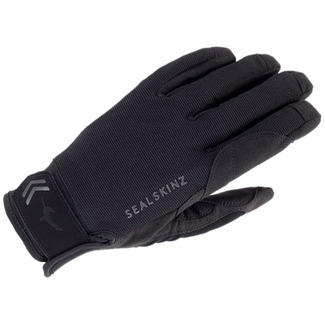 A 100% waterproof, windproof and breathable sock that provid.. 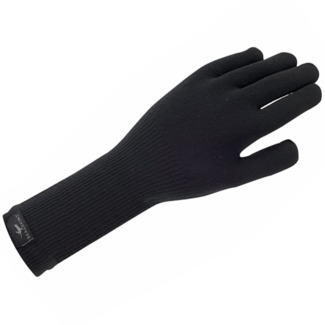 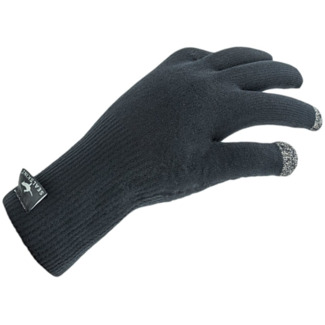 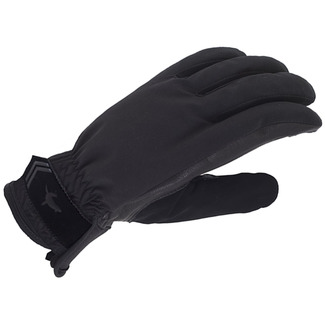 The perfect all round glove. 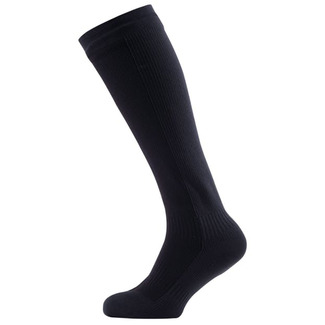 Has a soft, supple goatskin lea..
A low-profile, touchscreen compatible glove with a secure co..
A 100% waterproof, windproof and breathable knee length sock..
A performance single layer ankle length sock with minimal in..
A performance single layer mid length sock with minimal insu..
An ultra lightweight, thin waterproof sock that is 100% wind..
An ultra grip glove designed by leading technical experts an..
A breathable, waterproof and windproof glove that offers exc..
A beanie hat with warmth and moisture control. 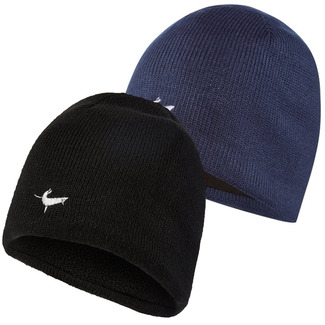 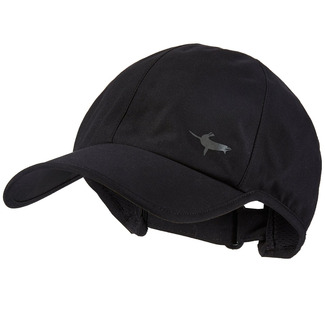 100% breathab..
A waterproof, windproof, breathable adjustable hat. 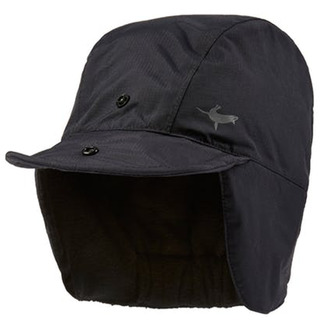 A 100% waterproof, breathable six panel baseball cap.